Der Artikel Chris Botti (geb. 1962): The Very Best Of Chris Botti wurde in den Warenkorb gelegt. 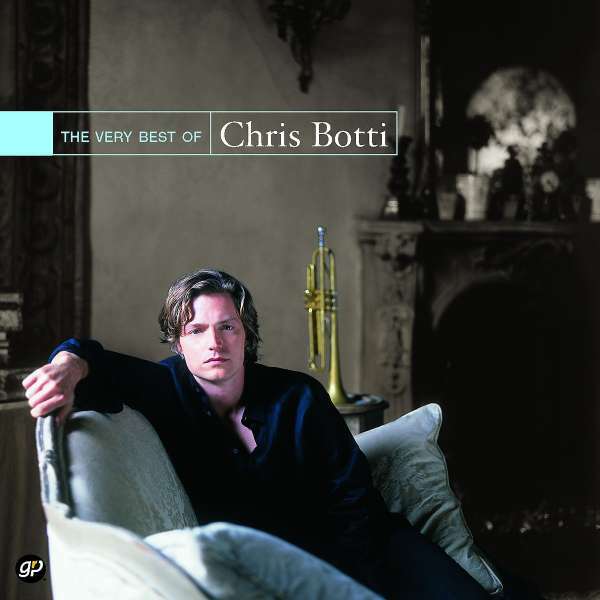 A collection of hits from Chris Botti, featured soloist in the touring bands of Sting and Paul Simon, from his Verve Forecast and GRP albums. Includes "Drive Time," "Regroovable," and more.